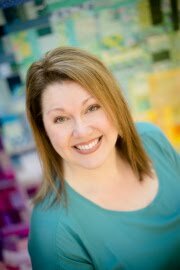 I'm so happy to let you know that I'm a guest designer for the International Association of Quilters this year. 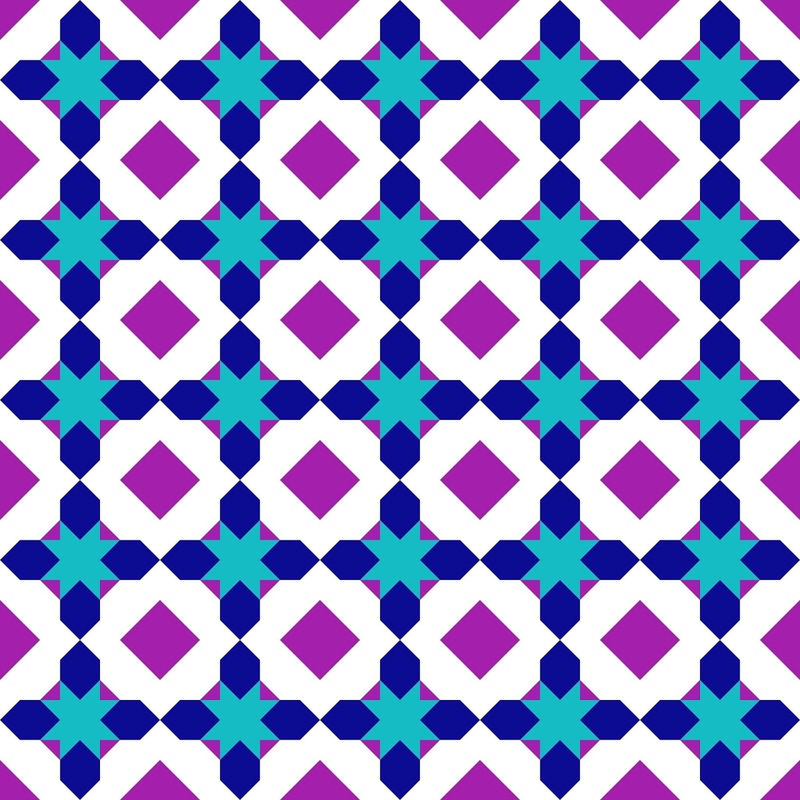 I am the featured designer for the month of April, and on their site, I'm sharing a brand new pattern. 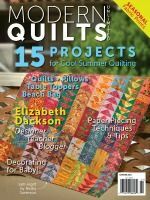 I'll be showing photos of the quilt here within the next few days, but the pattern is only available to IAQ members right now. I've also created a separate block for the Night Sky BOM Mystery Quilt, which is ongoing throughout 2019. My block is called Moroccan Star, and I've put together a little tutorial for you! I've written out the steps for you, but I also have a photo below for more visual learners. 1. First, take a piece of painter's tape and put it on your machine and table, extending the right edge of the tape straight out from your needle. Your needle and the tape should be in one continuous, straight line. See, we're still using a line, but it just isn't drawn on our fabric! Be sure you don't cover the feed dogs on your machine with the tape! 2. 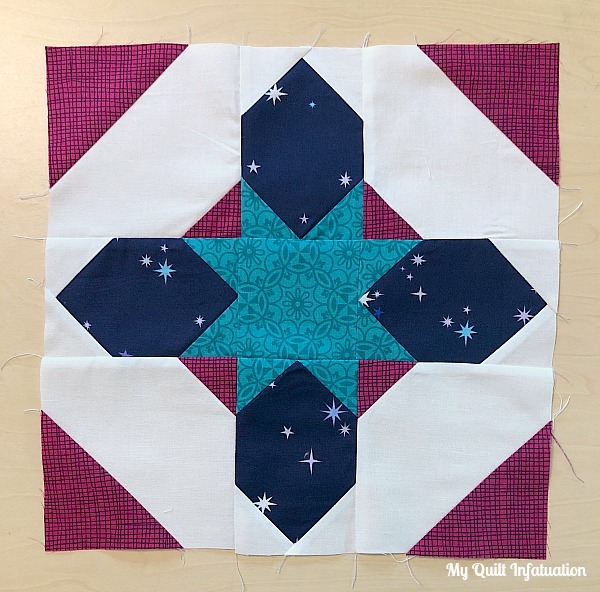 Lay your corner square on top of the background square. 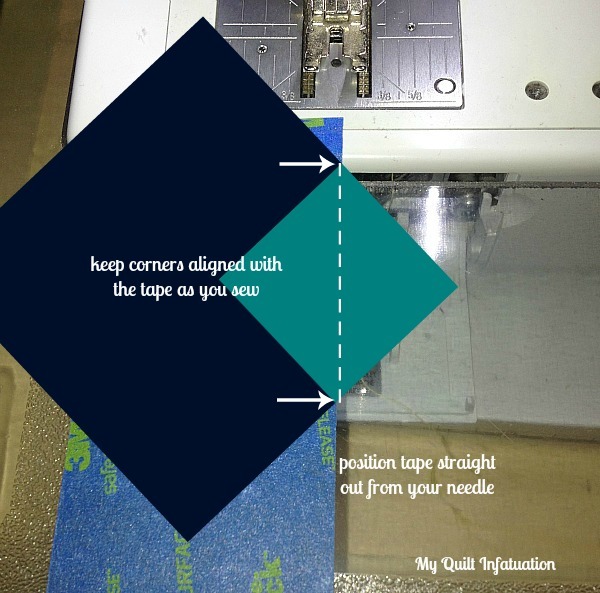 Align both top and bottom corners with the edge of the tape. 3. 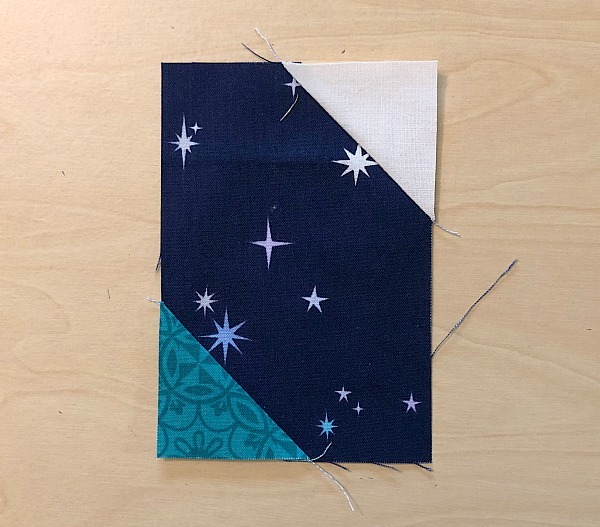 Put the top corner under your needle and start sewing corner to corner, keeping the bottom corner aligned with the edge of the tape as you sew. 4. Admire your straight seam! It may take a couple of these for you to feel comfortable sewing without the drawn line, but I promise that after a few, you'll never go back to line drawing again! Okay, now that we have the piecing basics down, let's get to the block units! We'll start with the corner units. 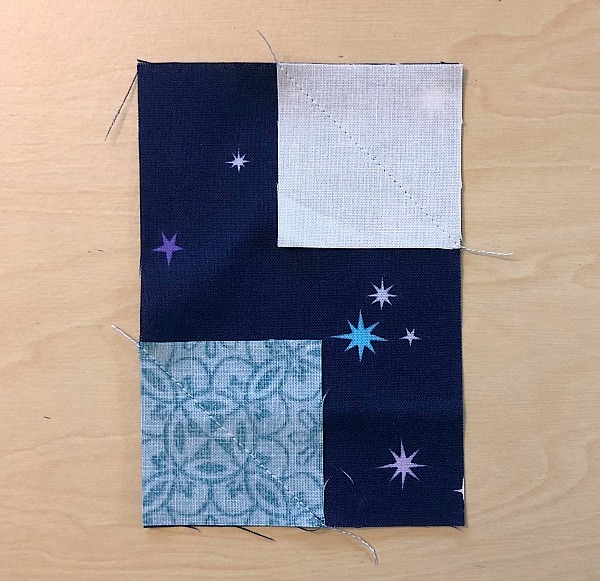 Sew one 3.5" square and one 2" square of print B to opposite corners of one white square as shown. Trim each corner to 1/4" seam allowance. *Bonus! 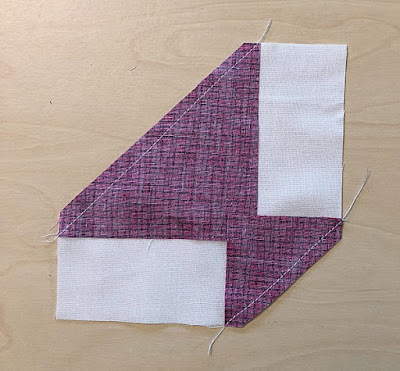 If you like, you can sew the cut off triangles for an extra half-square triangle unit. Press both corners open. 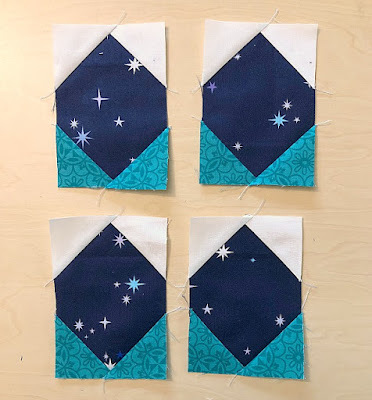 Repeat, using the remaining three white 5" squares and print B squares to create four total corner units. Now for the side units, which create the points of the star. Sew a white 2" square to the corner of one rectangle of print A. Then sew one 2" square of print C to the opposite corner. Trim the corners to 1/4" seam allowance just as before, and press open. 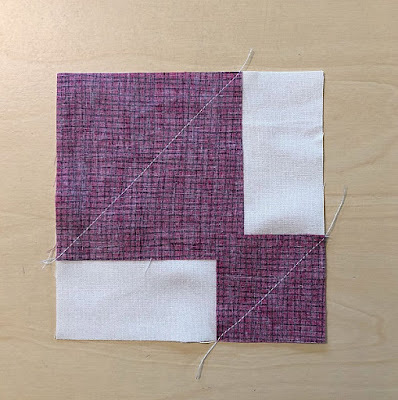 Once you've pressed the corners open, sew another white square and print C square to the remaining corners to finish the points. 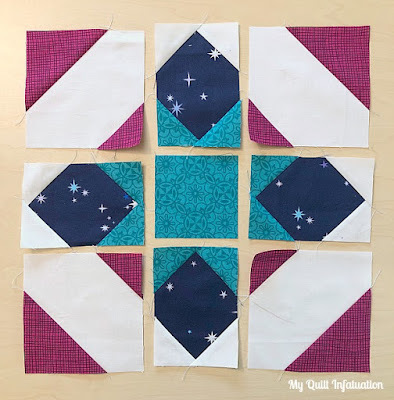 *Time saving tip- use chain piecing for the corner squares for all corner units, plus the first two corner squares for all side units first. Then trim the corners and take all of them to the ironing board in one trip. 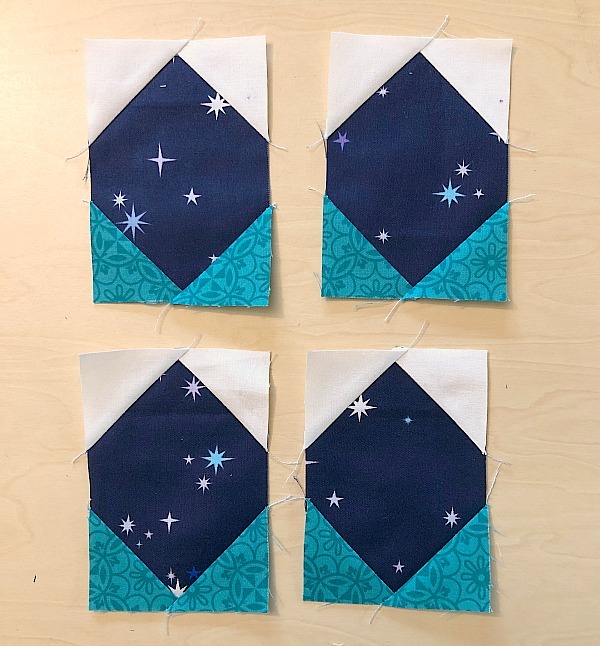 Once those are done, just sew the final two corners of the side units! 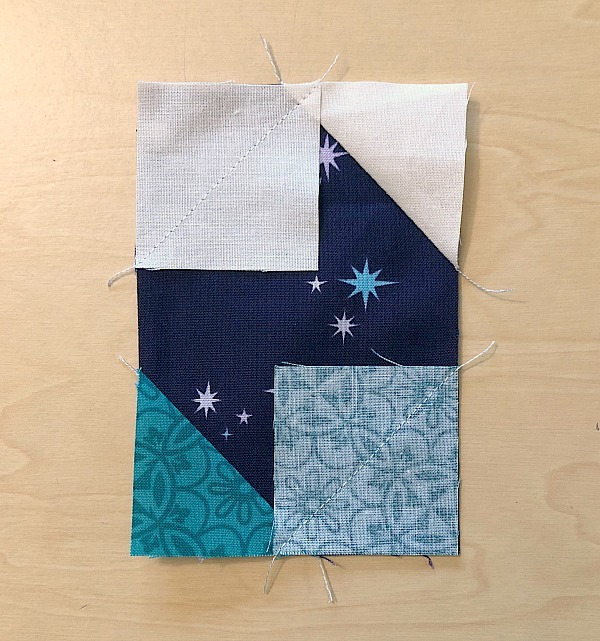 This minimizes trips to the ironing board and makes this block go together pretty quickly! You guessed it! Trim and press open again to finish your side unit. Make four of these as well. Time to lay out the block pieces! Arrange the pieces as shown, using the 3.5" square of print C as the center square. 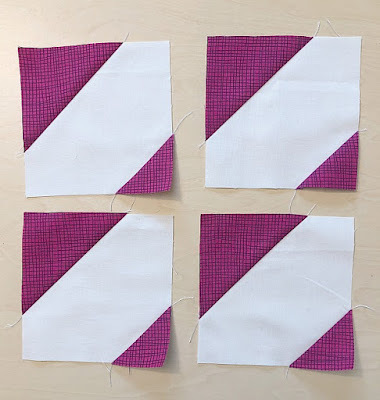 Sew the block together in rows, just as you would sew a nine patch block. Star blocks really are versatile, aren't they? There are so many different variations, and lots of ways to make them stand out. When I designed this block, I wanted to make sure that the block was pretty on its own, but it was also important to me to create a block that would also be beautiful when laid out as a full quilt. When several of these blocks are put together, a wonderful secondary pattern emerges. I love the medallion shape created in the negative space, as well as the squares on point where the corners converge. I had so much fun creating this block, and I hope you enjoy it as much as I do. 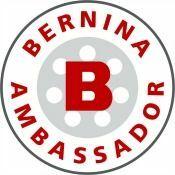 For those of you popping over from IAQ, welcome! 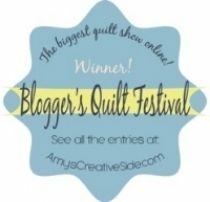 I hope you'll take a few minutes to browse all of the fun stuff happening here, including a weekly link party, monthly giveaways, tutorials, and plenty of quilty inspiration. 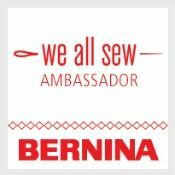 I would love for you to use one of the buttons on my right sidebar to follow along with me! 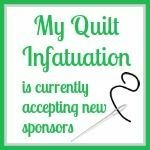 And if you're a regular reader and haven't yet, you should definitely check out the International Association of Quilters site HERE (this is an affiliate link). 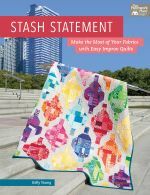 It was started by Becky Jorgensen of Patchwork Posse, and each month, Becky is joined by a different guest designer with an exclusive pattern. 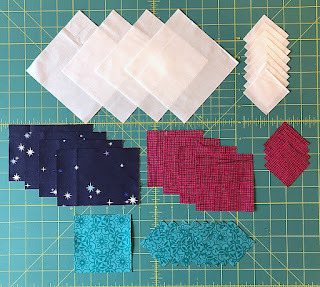 When you join, you'll have access to my quilt pattern (I'll show it at this week's Needle and Thread Thursday). 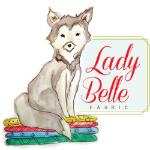 Plus, you'll get all of the exclusive designer patterns for the rest of this year, as well as ALL of the featured designer monthly patterns- all the way back to 2014! 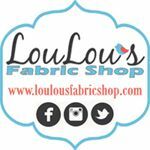 There are also designer interviews, a group for connecting and swapping, printable PDF resources, and even exclusive discounts to online fabric shops. Check it out! Beautiful block and beautiful colors! What a pretty block! Love your colors, but this pattern could be done in so many color ways! What fun! Pretty block - I especially like your colors. Wonderful block! Those colors really pop!